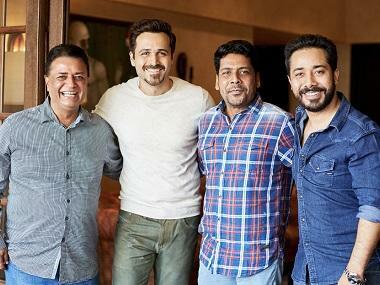 Actors Amitabh Bachchan and Emraan Hashmi will soon share the screen for the first time in a yet untitled thriller-mystery. The film is directed by Life Partner helmer Rumi Jaffrey and produced by Anand Pandit. 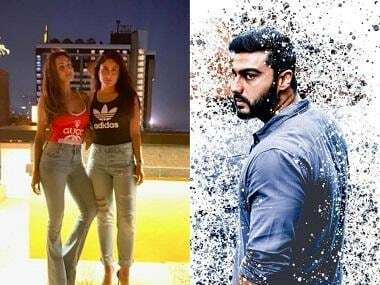 The film is expected to go on the floors in May with the makers aiming for a 21 February, 2020 release. “The film is an intense drama with important courtroom sequences and Bachchan will reportedly play the role of a judge," a source close to the development revealed Mumbai Mirror. Rumi had last directed the Akshaye Khanna and Mugdha Godse-starrer, Gali Gali Chor Hai (2012) and God Tussi Great Ho (2008). Bachchan had played God in Rumi’s debut directorial. The report further states that actors Annu Kapoor and Saurabh Shukla will also play pivotal roles. On work front, Bachchan was last seen in Shah Rukh Khan-produced thriller Badla, he is currently working on Ayan Mukerji's fantasy drama Brahmastra.